If you read the release notes you will notice that it mentions patching the Gateways but if you look at the software downloads you won’t see any gateway patch. I don’t know if the gateway patch is simply forgotten to publish but if you have a environment that uses a gateway you will be stuck for now… because your agents behind the gateway will not be patched using the pending actions in SCOM. The solution is however not far away. 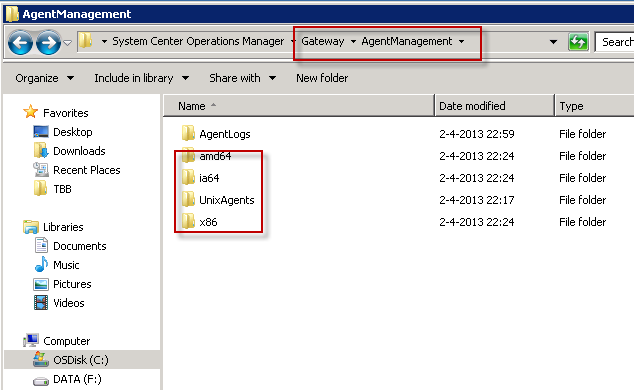 1) Just copy the Agents msp binarys to the agent management directory on the GW servers. And at last the KB2826664-ia64-Agent.msp file to the ia64 directory. 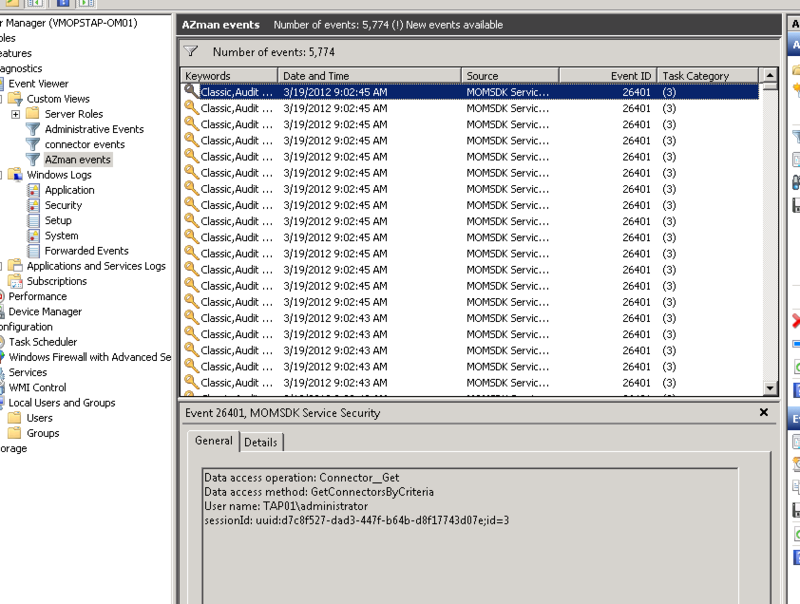 3) approve the pending actions in your scom console. And you will see the agents behind your GW will be patched.